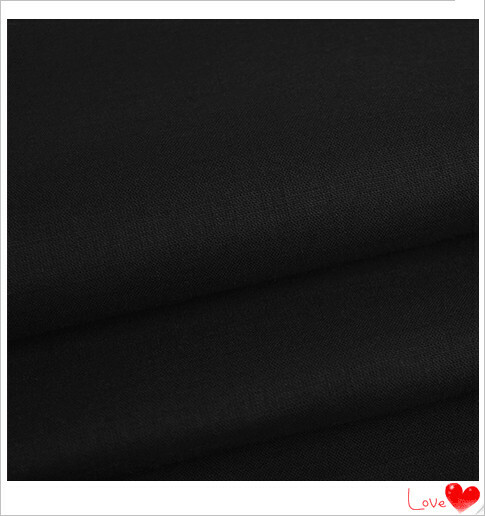 Online lady Dress Fabric Store For Sale is the soft plain type fabric that is suitable to use it to make lady dress and it feels comfortably. The composition is 100% cotton 40*40 133*72 . The weight is 115gsm . And Baoji Jinlian Textile Co., Ltd. has 23 years experience in the textile filed. The quality of the fabric is the first concerning in our company. 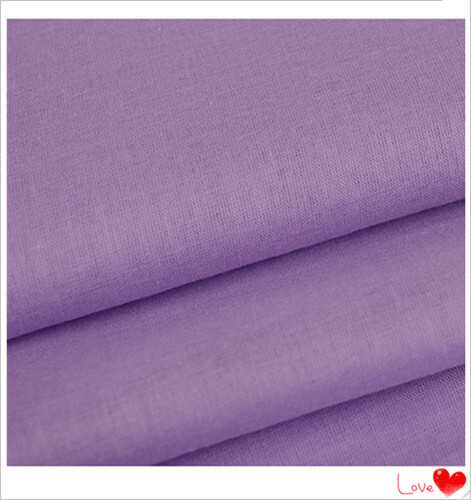 Shirting Fabric is made by air-jet loom. There is no any contamination on the surface. If you have any doubt, please feel free to contact us. We shall welcome a chance to establish our friendly relationship. Looking for ideal Lady Dress Material Online Manufacturer & supplier ? We have a wide selection at great prices to help you get creative. All the Online Dress Fabric Store are quality guaranteed. We are China Origin Factory of Fabric Store For Sale. If you have any question, please feel free to contact us.